Spacious rooms decorated in earthy tones along with an in-house restaurant. Solitaire Residency is equipped with world class facilities for a traveller coming to Thane and looking for a premium stay experience. All the rooms of the hotel are well furnished and come with beautiful decors. 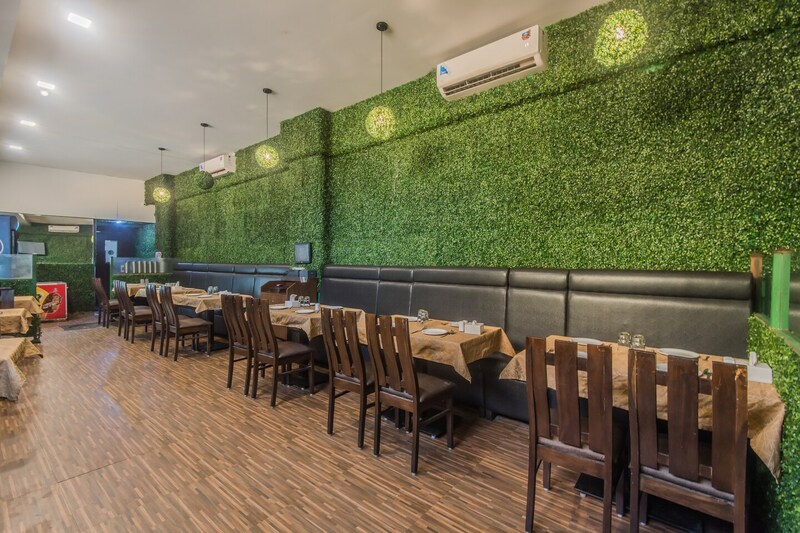 The in-house restaurant here is well-decorated space where you can enjoy tasty treats. For the convenience of the guests, parking facility is available here. CCTV cameras are installed in the premises to ensure the safety of your valuables. High speed Wi-Fi keeps you connected to the world as you go explore beautiful places like Tiku ji ne Wadi and Suraj Water Park. Staying here also keeps you closer to the important destinations of Thane where you can commute with ease.